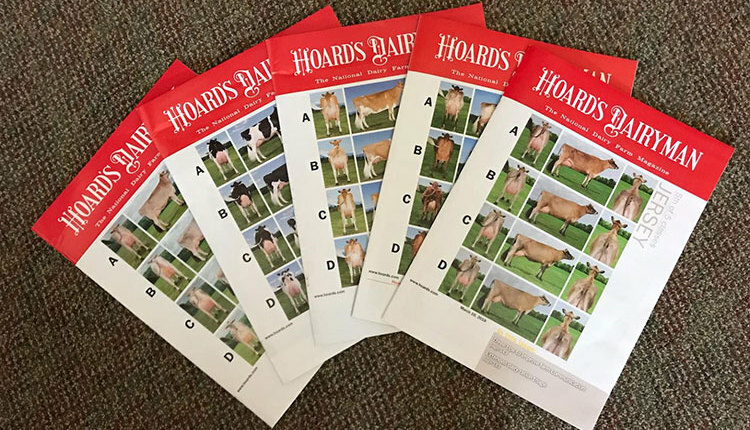 Collegiate dairy cattle judges gear up for World Dairy Expo. 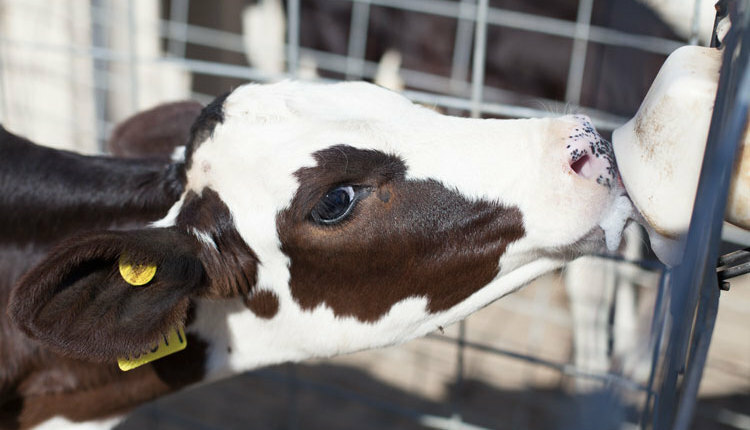 The leaves are changing, the temperatures are falling, and the excitement of the 50th World Dairy Expo is in the air. 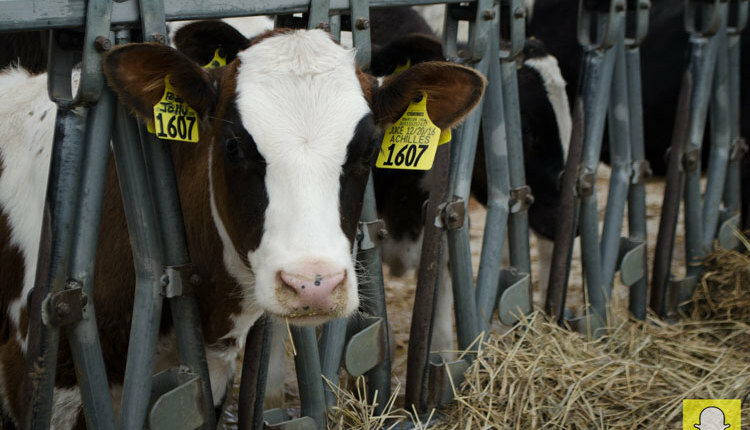 In less than a week, students from across the country will gather to compete at the World Dairy Expo National Intercollegiate Dairy Cattle Judging Contest held in Madison, Wis. Some have experienced the big dance before, in either the 4-H or post-secondary contests. For others, however, it marks their first time on the dance floor. Preparation for this contest started years ago for many. Students began practicing by placing cattle and giving oral reason in hopes of someday being able to judge on the colored shavings. 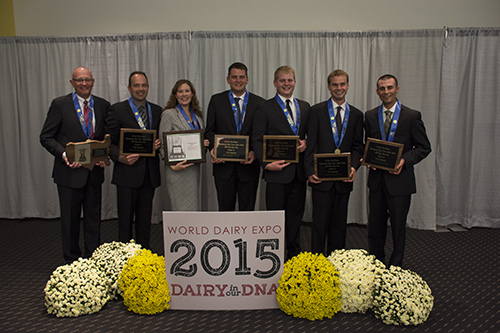 For many, World Dairy Expo marks the end of their collegiate dairy cattle judging career. As the days wind down to single digits, it is common for one to reflect on their journey. For those who have judged collegiately, no matter what species of livestock, there is a bond created within the team. Friendships are formed and memories are made that will last a lifetime. 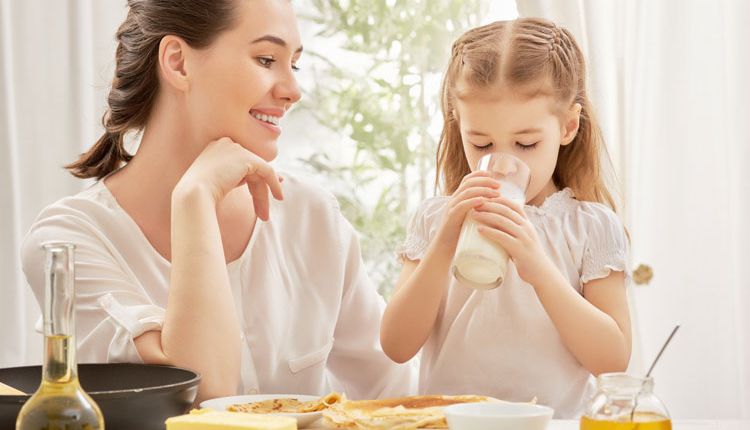 Speaking from personal experience, tears of laughter have streaked my face numerous times while traveling to various contests throughout the nation. 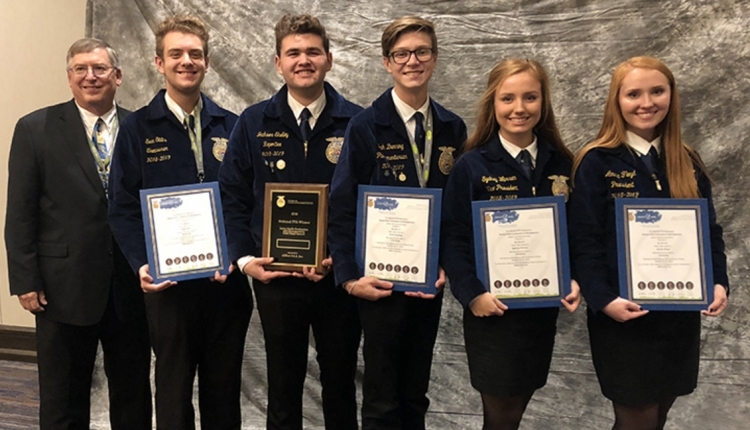 Many collegiate dairy cattle judgers are given the opportunity to travel to different areas of the country and connect with industry professionals. 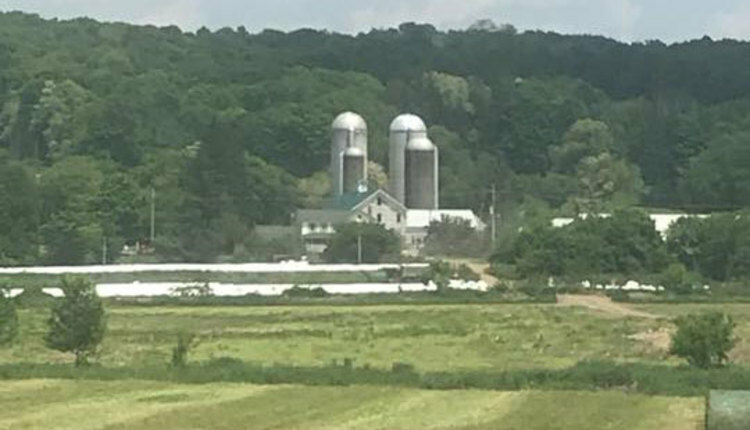 Through trips to Texas, Wisconsin, Pennsylvania, and New York, I too have had the chance to explore new areas of the dairy industry. Whether traveling by rusty school vans or red-eye flights, the ventures with my teammates have always been memorable. 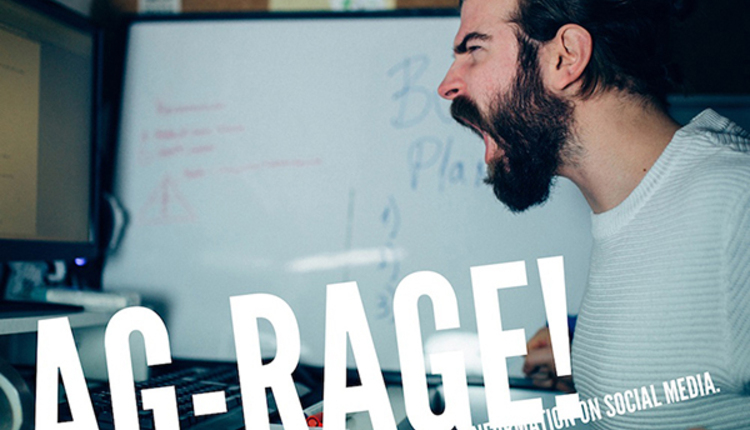 Though judgers will be taking this contest with the upmost seriousness, it is undoubtable that many jokes, stories, and laughs will be shared along the way. Students representing schools from the North, East, South, and West will all gather to test their skills by judging some of the most prestigious cattle in the nation. 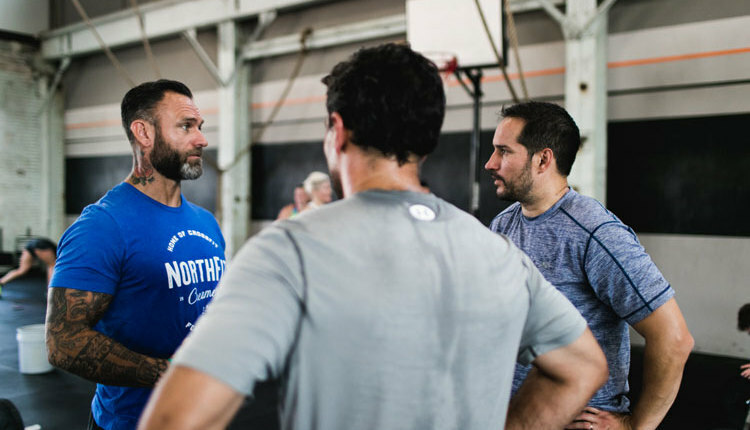 Final practices, workouts, and motivational talks from their coaches will be made. 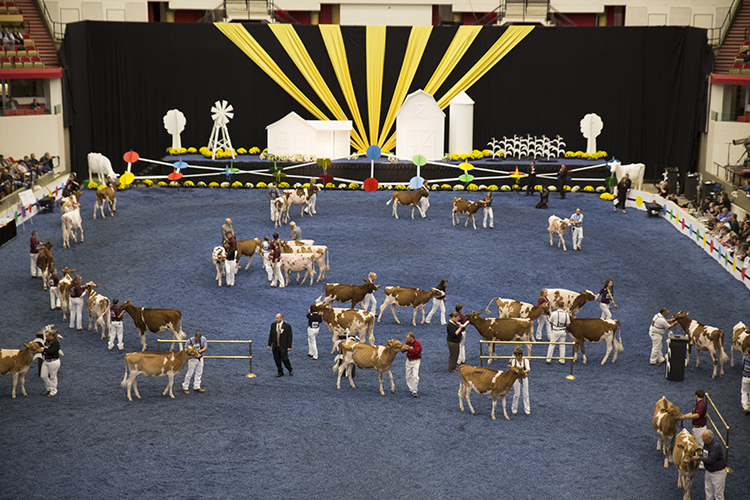 Early Monday morning, the students will enter the ring and dance one more time on the colored shavings at World Dairy Expo. 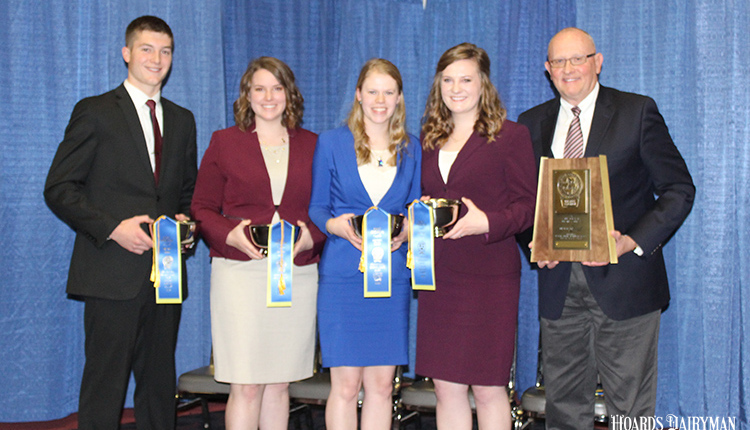 The University of Minnesota was the winning team in the 2015 National Intercollegiate Dairy Judging Contest at World Dairy Expo. Which team will come out on top in 2016?